A Southern California real estate firm bought a Las Vegas apartment complex for $15 million. Alpha Wave Investors announced Tuesday that it acquired the 144-unit Cypress Springs rental complex and that it plans to make around $1.7 million worth of upgrades and improvements. The complex, at 3651 N. Rancho Drive in the northern Las Vegas Valley, was built in 1994. The sales price amounts to about $104,170 per unit. 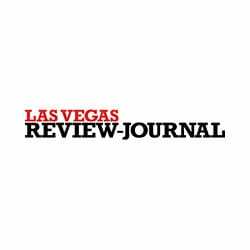 Last year, investors paid an average of around $114,000 per unit for Southern Nevada apartment complexes, according to brokerage Colliers International.